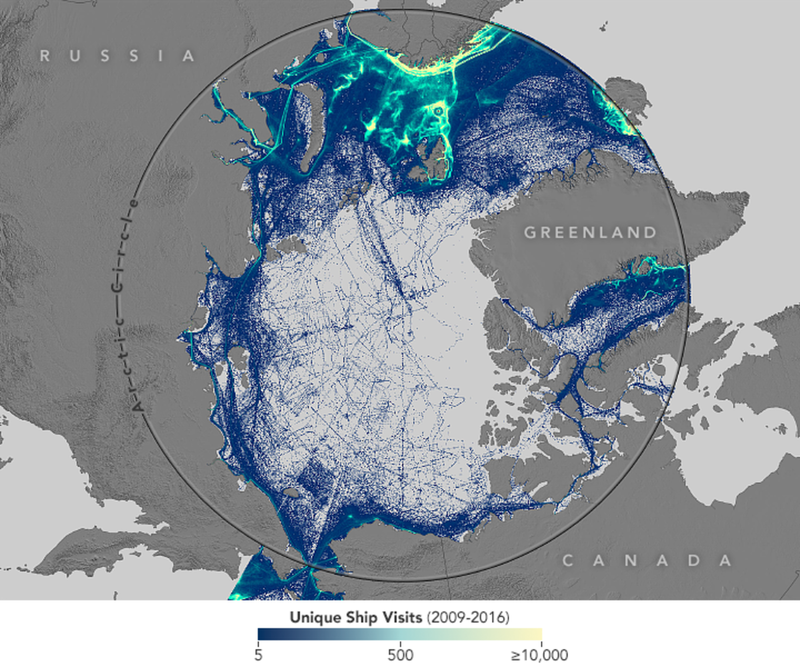 The average Arctic ship route has moved more than 180 miles closer to the North Pole in just seven years, a new analysis finds. 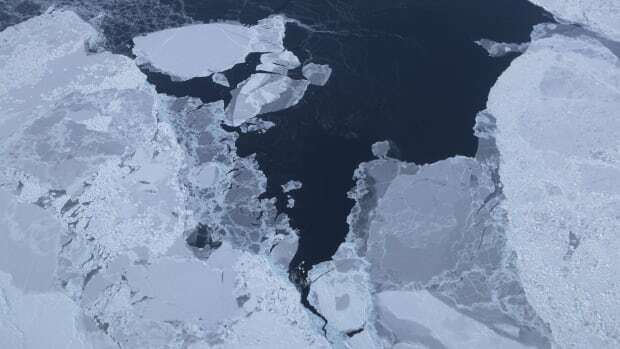 The change is a result, in part, of just how much sea ice in the region has disappeared because of climate change. To see how these changes have affected ships, a team of researchers, led by oceanographer Paul Arthur Berkman and geospatial analyst Gregory Fiske, bought data from a microsatellite company called SpaceQuest. The data tracked radar signals from vessels plying the ocean north of the Arctic Circle any time between September of 2009 and December of 2016. That&apos;s when the team found average ship routes had moved closer to the North Pole, in formerly unnavigable waters, over time. "They&apos;re getting bolder," Berkman says. Plus, the type of ship that had proliferated most in this dangerous region were smaller ones. "The ships that are at greatest risk are the ships that are increasing fastest," Berkman says. 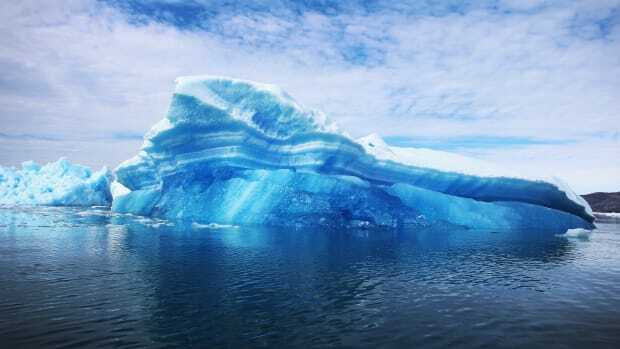 For Berkman, who directs the Science Diplomacy Center at Tufts University, this means countries should start planning for how they&apos;ll deal with the increased risk of Arctic ships becoming distressed, or polluting the sea. 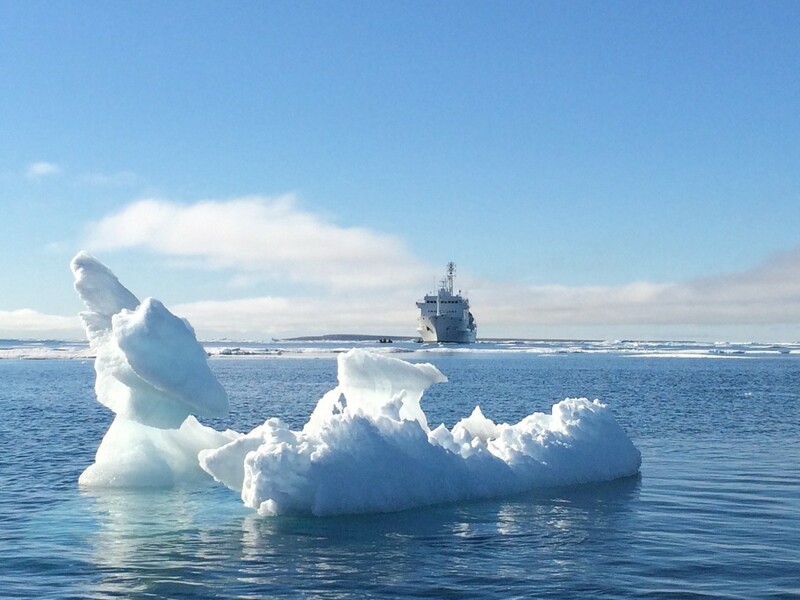 Eight countries with land in the north—Canada, Iceland, Norway, Denmark, Sweden, Finland, Russia, and the United States—have signed various agreements about cooperating in search and rescue, oil-spill response, and scientific research in the region. But they haven&apos;t built the infrastructure they need to actually do anything, Berkman says. He hopes his team&apos;s new analysis will help. "Knowing where ships are and how they&apos;re increasing over time is necessary for nations to understand where to place their investments in terms of infrastructure development," he says. 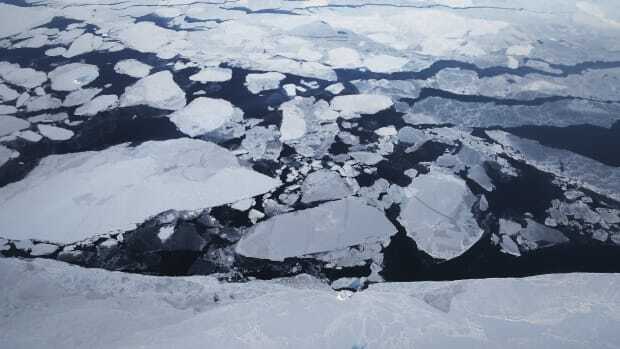 Climate change is warming the North Pole faster than almost anywhere else on Earth. The Arctic can seem distant from most people&apos;s lives—but shipping is one way those remote changes touch people around the world. "Whenever new trade routes appear, it changes the balance of power among nations," Berkman says. So it pays to keep watching vessels there—and to prepare for the future. 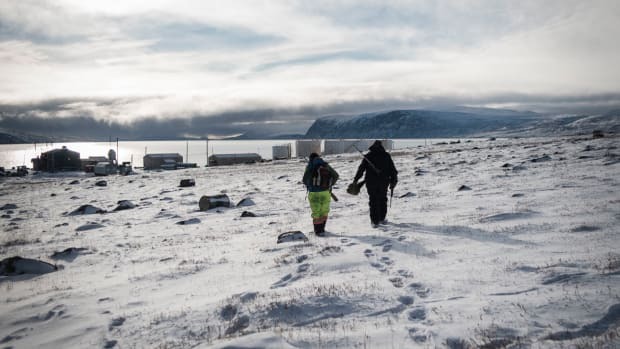 High above the rapidly warming Arctic Circle, the people of Clyde River are looking to nature and Inuit tradition in a bid to end the town's epidemic of despair and suicide.